I have a new book list for you all–this time we’re looking at books starring American Indians! Many thanks to Debbie Reese, whose website and pinterest board are great resources for people looking for non-stereotypical portrayals of American Indians in children’s literature. If you want to recommend any other great books starring American Indians, First Nations, or Aboriginal teens, let us know in the comments! Larry is a Dogrib Indian growing up in the small northern town of Fort Simmer. His tongue, his hallucinations and his fantasies are hotter than the sun. At sixteen, he loves Iron Maiden, the North and Juliet Hope, the high school “tramp.” When Johnny Beck, a Metis from Hay River, moves to town, Larry is ready for almost anything. 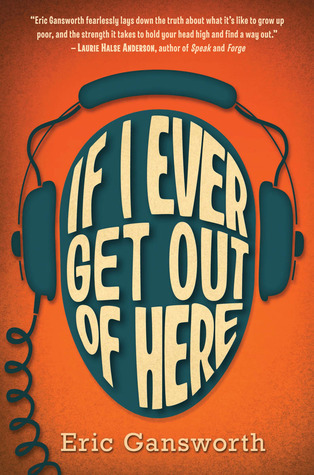 In this powerful and often very funny first novel, Richard Van Camp gives us one of the most original teenage characters in fiction. Skinny as spaghetti, nervy and self-deprecating, Larry is an appealing mixture of bravado and vulnerability. His past holds many terrors: an abusive father, blackouts from sniffing gasoline, an accident that killed several of his cousins. But through his friendship with Johnny, he’s ready now to face his memories—and his future. 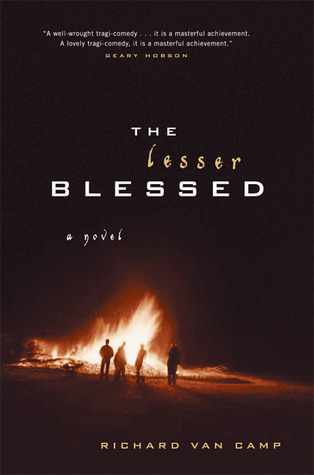 Marking the debut of an exciting new writer, The Lesser Blessed is an eye-opening depiction of what it is to be a young Native man in the age of AIDS, disillusionment with Catholicism and a growing world consciousness. Luke knows his I’nupiaq name is full of sounds white people can’t say. He knows he’ll have to leave it behind when he and his brothers are sent to boarding school hundreds of miles from their Arctic village. At Sacred Heart School things are different. Instead of family, there are students – Eskimo, Indian, White – who line up on different sides of the cafeteria like there’s some kind of war going on. And instead of comforting words like tutu and maktak, there’s English. Speaking I’nupiaq – or any native language – is forbidden. And Father Mullen, whose fury is like a force of nature, is ready to slap down those who disobey. Luke struggles to survive at Sacred Heart. But he’s not the only one. 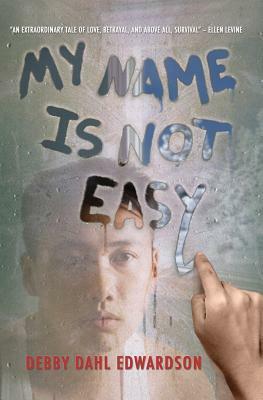 There’s smart-aleck Amiq, a daring leader – if he doesn’t self destruct; Chickie, blond and freckled, a different kind of outsider; and small quiet Junior, noticing everything and writing it all down. Each has their own story to tell. But once their separate stories come together, things at Sacred Heart School – and in the wider world – will never be the same. The next day was my fourteenth birthday, and I’d never kissed a boy — domestic style or French. Right then, I decided to get myself a teen life. Cassidy Rain Berghoff didn’t know that the very night she decided to get a life would be the night that Galen would lose his. 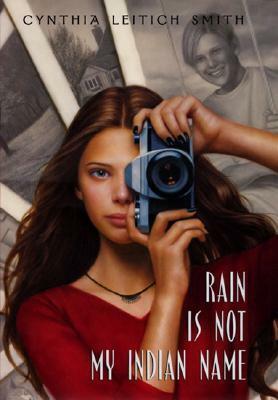 It’s been six months since her best friend died, and up until now Rain has succeeded in shutting herself off from the world. But when controversy arises around her aunt Georgia’s Indian Camp in their mostly white midwestern community, Rain decides to face the outside world again — at least through the lens of her camera. Thanks for the trailer! I will have to get that one soon.